Oh Pepper? 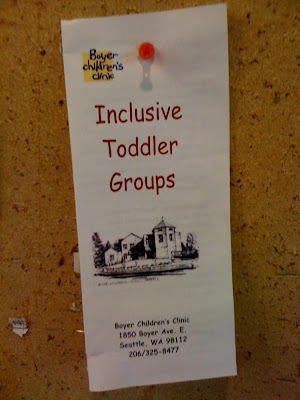 : Inclusive Toddler Groups! It's a clinic! 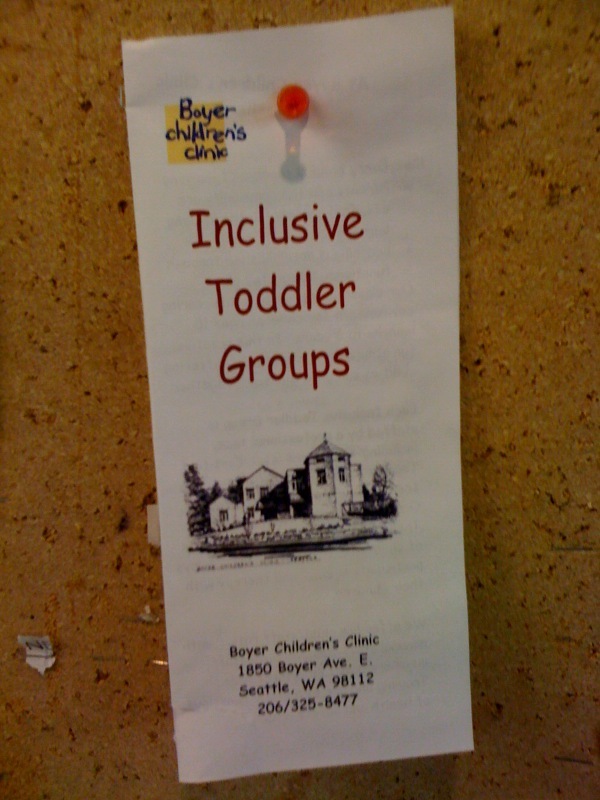 They are separating the "toddlers" according to how they think. You sure these "toddlers" are not "special needs" adults?